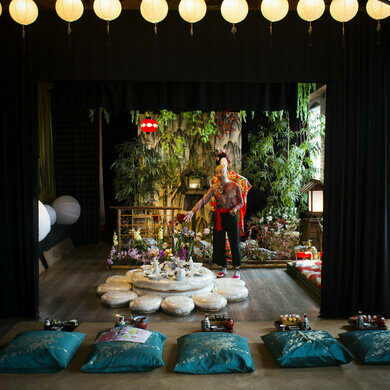 Appropriately located between the Arts District and Little Tokyo in downtown Los Angeles, a narrow stairwell in a seemingly ordinary warehouse opens up into a 5,000-square-foot loft space that looks like a magical explosion of color and culture. 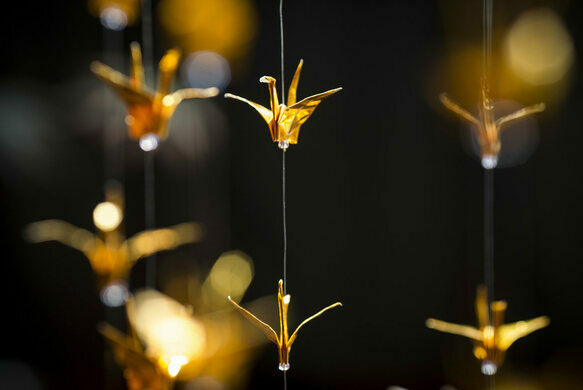 The bright and beautiful space houses the fantastic collection of Peter Lai, a fashion designer who fell in love with Japanese design at an early age and has spent decades amassing a treasure trove of art, antiques, and collectibles from Japan. The eclectic collection fills this sprawling secret space, which Lai calls the “Japanese Cultural Village.” The space is divided into sections that artfully display his collection according to theme. There’s a section for fans, lanterns, kimonos, trinkets, ceramics, fabrics, and of course, costumes. 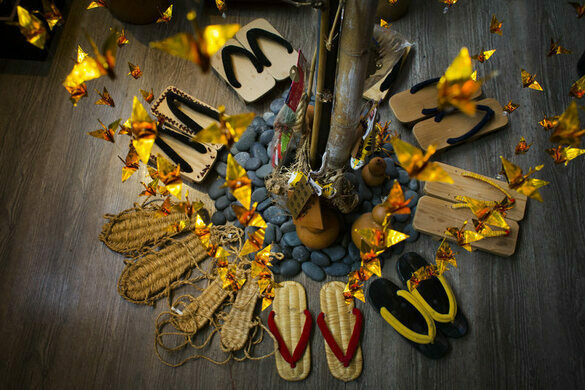 Lai was born in Hong Kong and initially went into the family business as a costume designer. But in a bold move, he decided to leave China and move to Los Angeles to pursue fashion, an endeavor in which he was extremely successful. His eccentric and flamboyant designs, inspired by traditional Japanese and Chinese styles, were highly acclaimed and have been worn by Hollywood celebrities. Lai ran a popular boutique shop until he retired in 2013 and could devote his full attention to his longtime dream of creating a space teeming with Japanese design. 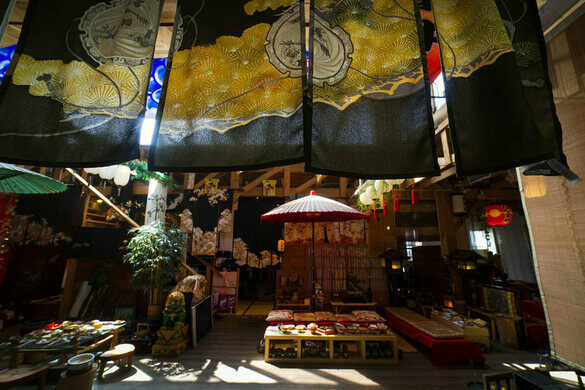 The cultural village also includes a tea and sake garden and a Kabuki theater, where Lai plans to host events and performances. Regular visits and guided private tours ($15 and $30 respectively) are available by appointment only. Appointment times are announced on the village's Facebook page along with Lai's schedule a visit. The loft space is on the second floor of the building. A beautiful memorial tells the story of a former slave whose kindness shaped a burgeoning LA. A wonderful display of arts and crafts handmade by local artisans in the Southern Appalachians.